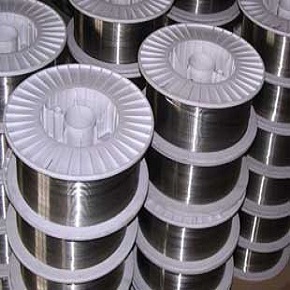 Alloy 4750 is a shielding alloy with high initial permeability, maximum permeability and small core losses. 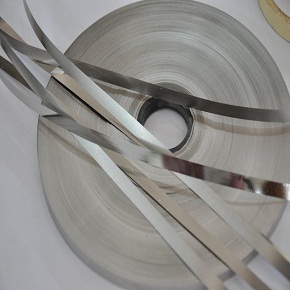 It is a nickel-iron alloy with the maximum saturation flux density. It is a versatile material that can be utilized in the various applications like instrument transformers and magnetic shields. High Perm 49 offers suitable resistance to natural corrosion and moisture. It is commonly employed in aircraft and aerospace industry. Good magnetic and electrical properties. Alloy 4750 is annealed in dry hydrogen conditions up to 2150oF for two to four hours, furnace cooling at 100oF to 200oF per hour to 800oF. Laminated cores in instrument transformers, magnetic shields, electronic and communication equipments. 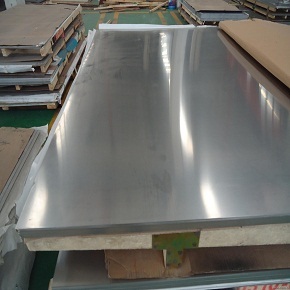 Heanjia Super-Metals, Seattle, USA offers all above forms of Alloy 4750 in all standard and custom specifications.